Help ease the transition of relocating to the United States and share all the exclusive benefits and concierge service provided to you by International AutoSource. A referral is the greatest compliment we can receive. 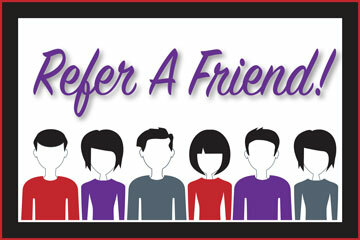 Earn cash while referring friends today!